As much as I like growing food, I love cooking it even more. I get so much pleasure from taking a couple of ingredients from the garden and transforming them into something delicious for my family to eat. Now I’m the first to admit that I’m, at best, a good home cook. My experience lies mainly in eating food (and I’m very good at that) soI take any opportunity to improve my cookery skills. Over the past couple of months I’ve come upon three classes (two that I attended and one that Ruth attended) and I want to share them with you. Remember Oonagh from The Great Irish Bake Off last year? 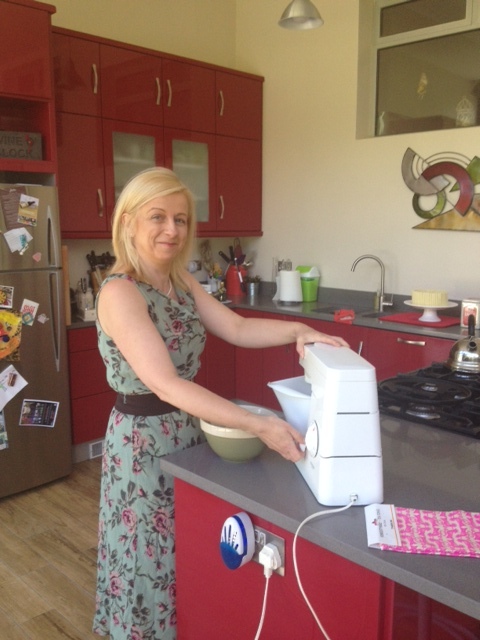 Based in Carlow, Oonagh now teaches classes in her custom-designed teaching kitchen beside her house. I haven’t got around to going to her classes yet, but Ruth (age 11) has been twice and really enjoyed the class. Ruth’s breads were fabulous and devoured immediately! 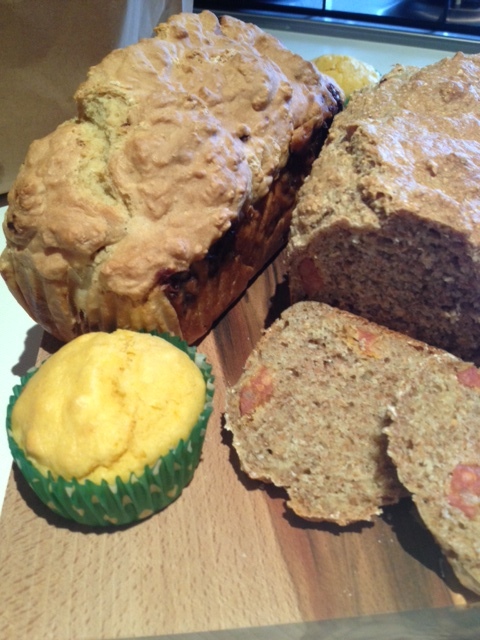 Yesterday Ruth attended Oonagh’s bread-baking class and returned home with her wholemeal and chorizo bread , cornbread, and her personalized soda bread (vanilla and chocolate). It is evident that Oonagh shares her “flavours” expertise with her students and I have to say the breads were absolutely delicious. A two hour children’s class costs €20 and the children return home fed and happy with a bag of their goodies for all the family to taste. Excellent value and fantastic for children. 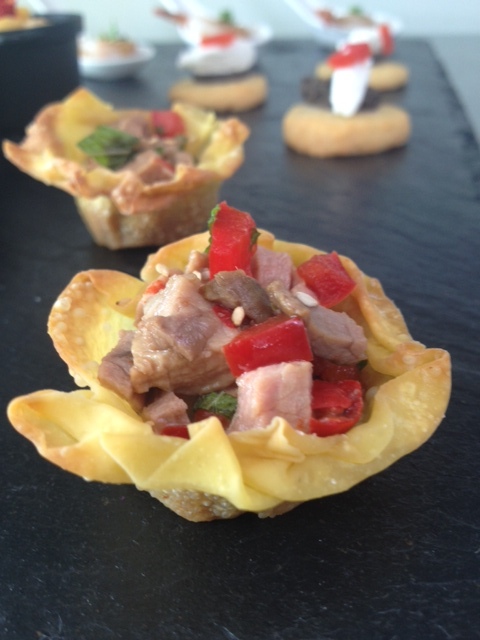 Yvonne Carty runs a boutique catering company in Tullamore, Co Offaly specializing in canapés. She also teaches cookery classes from her demonstration kitchen at her home. Yvonne Carty of Hey Pesto! Easter, BBQ, Chocolate – Yvonne runs a wide theme of classes offering excellent value for money. The setting is intimate and the classes are quite interactive which is something that I really love. I’ve been twice this year already and I’m hoping to return soon (Hey Pesto is situated right beside the train station in Tullamore if you don’t fancy driving). 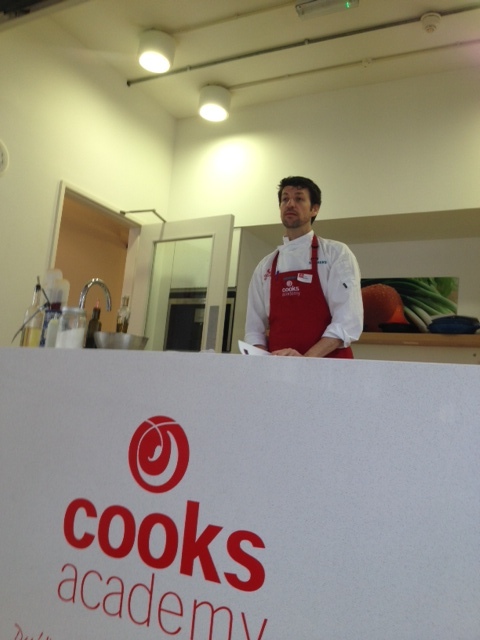 Under the expert guidance of our tutor Johan, we were soon chopping and frying and creating classic tapas dishes. We had a LOT of fun! Cooks Academy offer a huge range of classes and courses, from the 3 hour macaron class, to the homebaking workshop right up to a 12 week Certificate in Cookery Course (oh if I only had the time…..). I’m looking forward to visiting again soon.. So there you go. 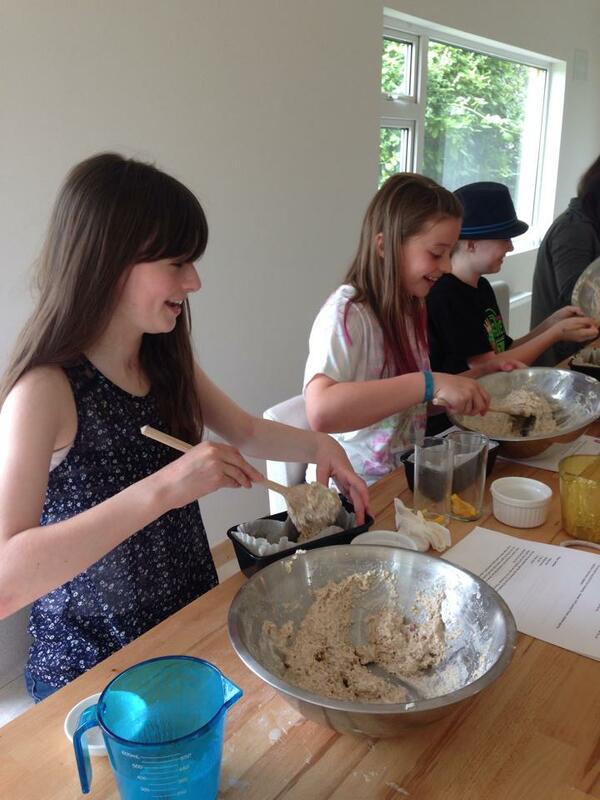 Cookery classes don’t have to cost the earth. There’s a huge variety out there offering excellent value for money – these are just the ones that I have experienced over the past few months. From the complete novice to the more advanced cook, there’s a class out there for everyone. 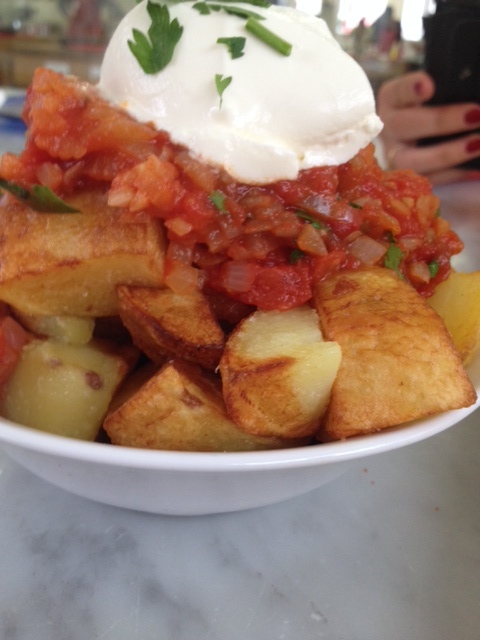 I might just see you at one..
“Food from an Irish Garden” is available in bookstores nationwide. Find Fiona in the current issues of Irish Country magazine and the UK’s Home Farmer. I agree – one off classes are a brilliant idea. Must arrange another class for Ruth soon..